SPS - ALL ACCESS PASS — Layla B. Thank you for joining the Waiting List! We will email you on September 16th with details on how to purchase the pass. Get lifetime access to all the interviews/lectures, watch them anytime and anywhere! Forever access to all the 24 lectures/interviews. Ability to download all videos, which you can not do with the free access. Cheapest rate possible. Only 47 GBP today for unlimited access starting from September 1st 2018. Prices going up during the summit. 23 amazing lectures from diverese birth-workers covering topics never shared before. It takes a village to mother the mother; meet your village experts! Who is the Nafsa (new mother)? The Nafsa (new mother) is a woman in a vulnerable state. She has been through pregnancy, labour and birth (and maybe a stressful or easy time trying to get pregnant). She sacrificed her body for months on end to grow a baby. Many or most times the journey comes with tears, blood, sweat, sadness, happiness, loss, love, joy, anger and many more emotions. The Nafsa’s little new baby has arrived and still no rest. Baby wants to eat and needs love and attention, rightly so! But what about the new mother? Does she not deserve and NEED the same love, care and rest? In Traditional Moroccan Postaprtum Medicine, the new mother was treated like a bride and her grave is said to be open for 40 days, as she is in a vulnerable state. Join me in learning more about the Nafsa, her first 40 days and why this is the case. In this video, Nakita will discuss shifting our understanding of birth from a single act to a much longer state of being from conception well into the post-partum. The shift helps us to recognize not only our positioning in the sacred order of things, allowing us to make space for our dreams of empowered birthing experiences, beyond mere survival, but also demonstrates how social systemic stressors affect our access to that empowerment. As a survivor of birth trauma and a mother who reclaimed her power the second time around, Nakita hopes to show how diving deep into our understanding of birthing as a sacred way of life opens us up to some of the most important questions and reflections in life. 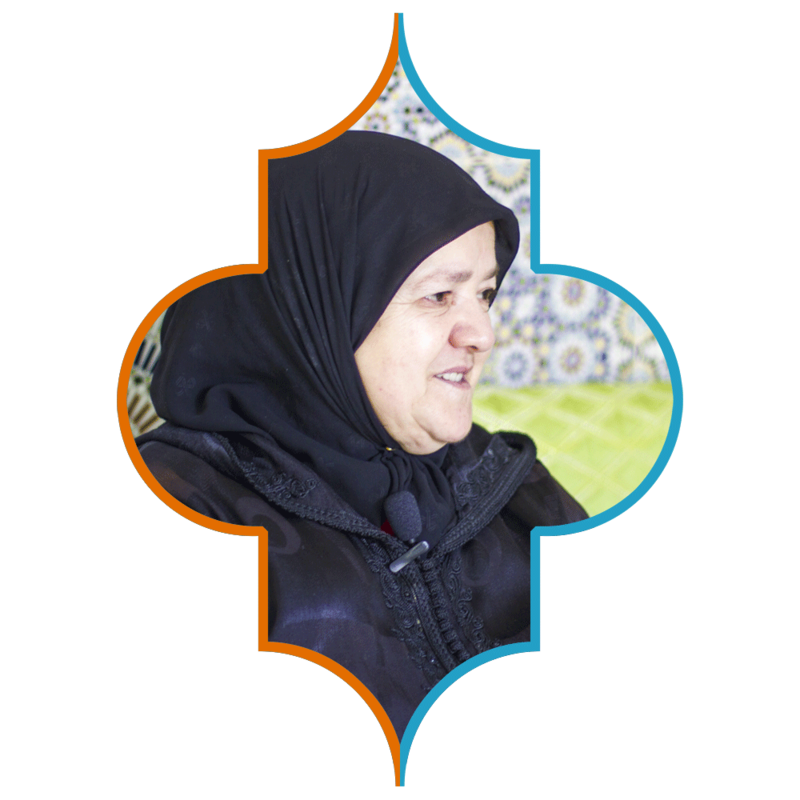 Qabla Fatima shares her knowledge, stories and sacred wisdom on birth and the postpartum period in Morocco based on her experience as a traditional midwife for almost 40 years. Beautiful sharing between Maha and Jayne Alder. Jayne was Maha’s homebirth midwife when Maha birthed her daughter at home when she was 46. Jayne and Maha chat all things pregnancy, birth and the post partum period including their journey together as mother and midwife. 1. Maha sharing her journey to conception and pregnancy at 45 and then birthing at 46 at home in water with Jayne as her midwife. 2. The flow of Mahas birth. Feeling safe and acknowledging her ancestors and wisdom to help her birth. 3. What does Fear based practise through birth and the postnatal period look like? Mothers Learning to “trust their own instincts as mother and baby are the experts“. 4. Jayne talks about the 4th trimester , in essence, baby needs to have their life in the womb mimicked once they are born. This sets a sense of grounding for babies life. 5. Body changes, media pressure and Being present with your baby so baby can stay calm through co regulation. Learn about how your brain changes when you become a mother, and how traditional cultures support this life-changing transformation. With a focus on Ayurveda, but also drawing on universal care practices from around the world, we'll explore how Newborn Mothers are supported with food, warmth, belly binding, massage and more. And how to revive this care and build your village in the 21st century. Emma discusses the importance for women to understand the physiology of their bodies, especially the pelvis and pelvic floor, during the pre and postnatal period. Learn about some of the main problems and conditions seen in postpartum women and why it's important not to rush back to normal exercise too soon after giving birth. Plus understand good breathing technique, how to engage and strengthen the pelvic floor and lower tummy muscles and learn some exercises that will help reduce pain in the pelvis and lower back during the postnatal period. This video is about a physiotherapist's perspective of pregnancy and post natal care, focusing on the female pelvis. It will give an up-to-date view on pelvis bio-mechanics and functionality. This information will help give a new light to understanding the traditional labour positions and post natal care, such as pelvis binding, currently used in certain countries and lost in others. We will review some birthing positions and how they can enhance pelvis posture, whilst also exploring why we move away from those practices and our current position in western medicine. Finally we discuss why taking care of the pelvis during the childbearing years is not just about the pelvis. 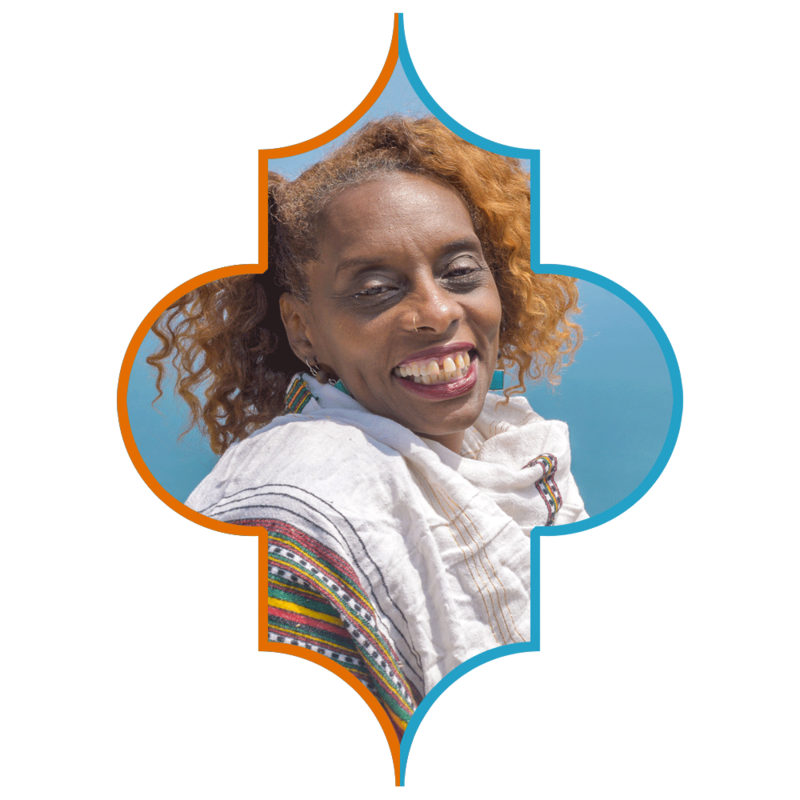 Qabla Amina shares her knowledge, stories and sacred wisdom on birth and the postpartum period in Morocco based on her experience as a traditional midwife. 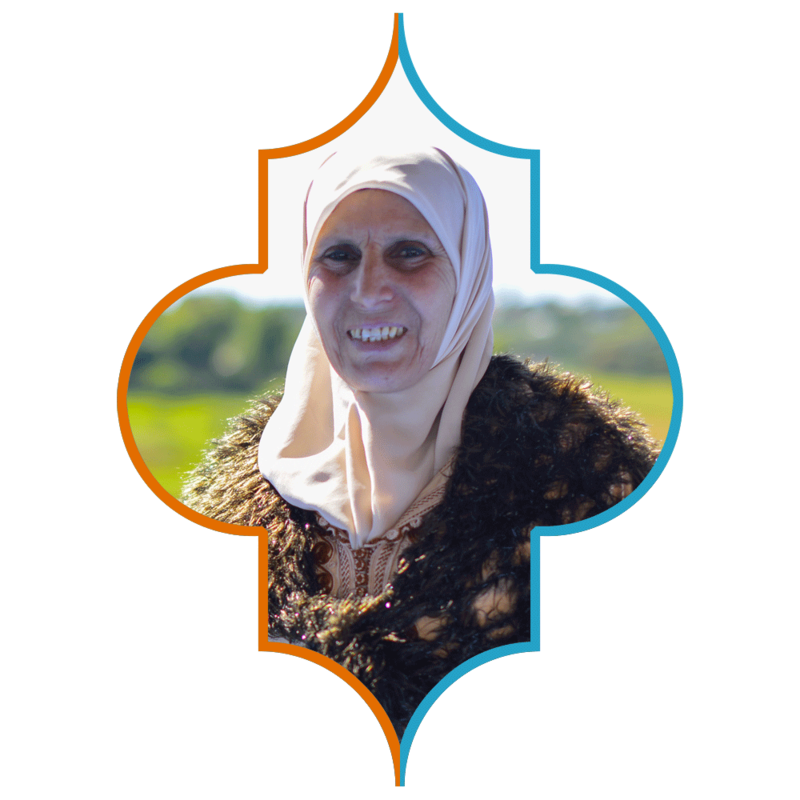 Qabla Rahma shares her knowledge stories and sacred wisdom on birth and the postpartum period in Morocco based on her experience as a traditional midwife for 40 years from generations of healers and midwives. Postnatal Depression from a biopsychosocial perspective. Depression, hormones, stress and the process of becoming a mother. How does our environment help or hinder that process? Finishing with a top tip for new mothers to protect their mental health. This lecture will explore the meaning of Perinatal Mood Disorders, the causes of PNMD and who is most affected. Also, various herbal, nutrtional and natural supplements that may be used to prevent, ease the symptoms of and or treat PNMD, Anxiety and PPD. We are living through an unspoken epidemic of debilitating isolation in early motherhood. For thousands of years until fairly recently early motherhood involved mother taking care of baby as her community cared for her. New mothers experience two innate needs that are physiologically and psychologically all consuming after baby, the need to care for baby and the need to be cared for by her community. The effects of colonialism, individualism, early feminism and patriarchy have shifted these innate needs of a new mother into a situation in which mother is still caring for baby but without the village, tribe or community caring for her. Revitalizing community support is the foundation of post partum wellness. Having a baby, who is mothering the mother? This talk focuses on the shifting culture and provision of the care and support of women following childbirth from a personal and professional perspective. Sheena is one of five girls, has four children and nine grandchildren, and has been a midwife for 42 years. Mothers of Morocco, is a series of short films, showcasing the birth and postpartum stories of everyday Moroccan women, in an attempt to revive, reclaim and restore sacred wisdom. We aim to take you on a journey and bring you a piece of Morocco by listening to the stories of these amazing women; each unique and a part of society. Suzila and Emma explain what Malaysian postpartum practices are and where they learnt about them, plus how they are traditionally used and still widely used today. Learn some of the herbs and spices, drinks and dishes used to nourish the new mother. How binding is such a huge part of the confinement practices. They also explain why they believe the postpartum period is so important and why the Malay practices should be revived. 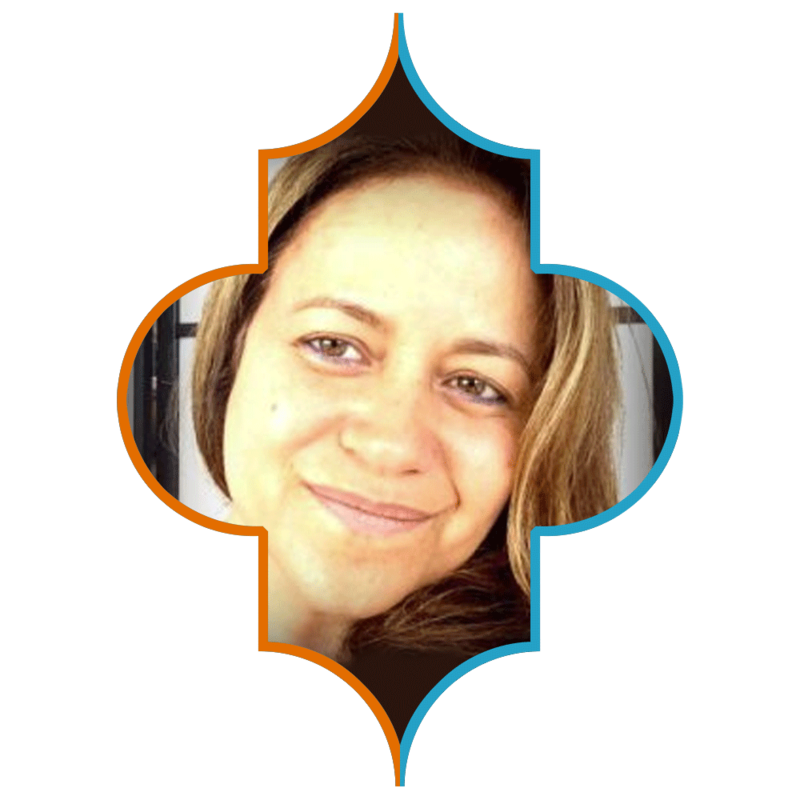 Suzila and Emmar are aligned in their strong beliefs that the mother is the centre of the family and how her wellbeing is vital for a family to thrive. The postpartum culture in the GCC is a rich one, the art of caring for the new mom is not what it used to be, use of herbs, nursing support, binding & pampering the mother are now being replaced by modern practices such as receptions in the early days, reliance on medicines, formula feeding and separation from baby. To reclaim this, we need to first understand what is lost, it’s unmatched benefits and then to return to it for the betterment of mother and baby. In this interview, Mayella discusses traditional Mexican postpartum practices which have been around for centuries and how they benefit the new mother in different ways. We also talk about appropriation and the impact of it. "Dr. Doula" Andrea Little Mason, Ed.D. This lecture/interview with "Dr. Doula" Andrea Little Mason, Ed.D. will consider: How women of African descent in the Diaspora have sustained themselves during pregnancy and postpartum by utilizing the indigenous knowledge they carried from Africa centuries ago through the TransAtlantic Slave Trade to the 21st century. How African American women can "reclaim their birth rites" and everything else that has been lost, forgotten, stolen or abandoned about indigenous practices in birth. The importance of acknowledging the origins of birth traditions and indigenous knowledge systems when we seek to improve birth practices and birth outcomes. How cultural competency can help birth workers avoid appropriation culture in postpartum practices. 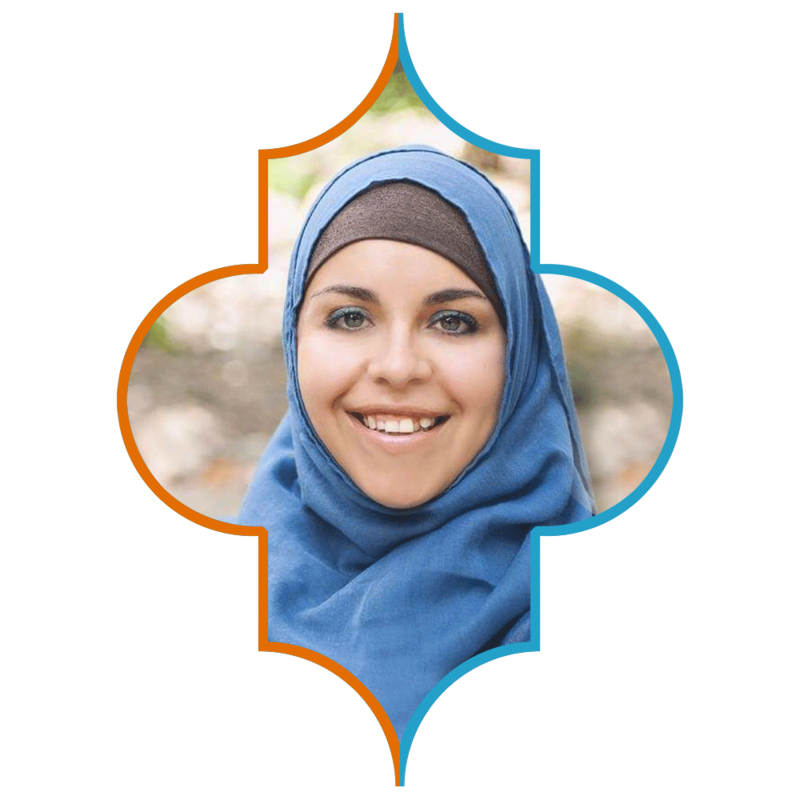 Qabla Rahma shares a sneak peak video into her sacred, ancient and traditional healing medicine for womb problems women may face, which stems hunderds of years and many generations of healers and traditional midwives. Plant medicines offer incredible resources towards healing, nourishment, rebalancing and emotional integration in the postpartum. 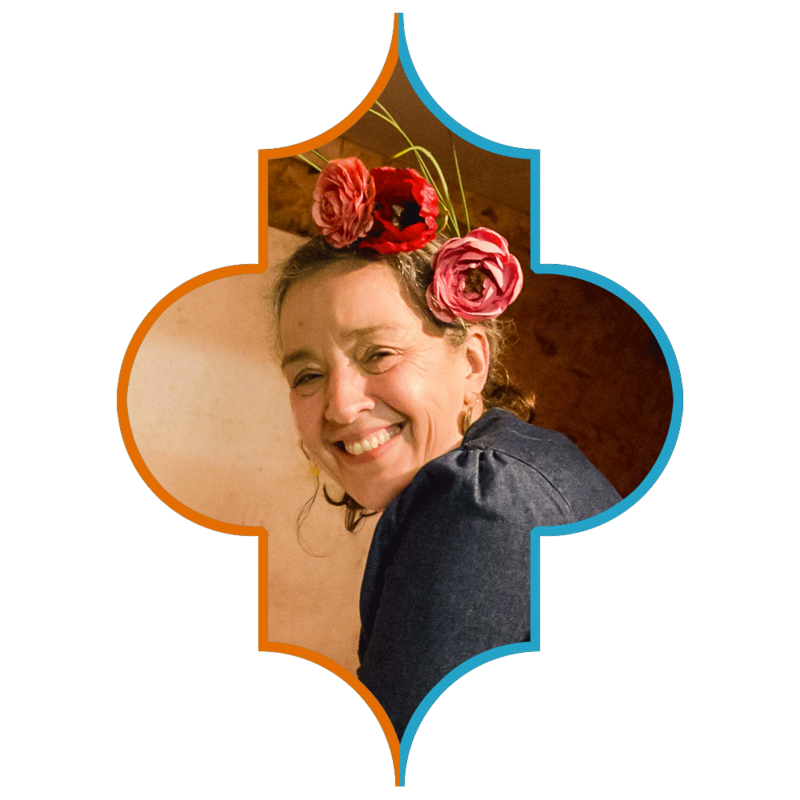 In this presentation, midwife and herbalist Krystina Friedlander will describe her approach to the postpartum period, exploring some of the main challenges as well as herbs that she works with to support women in the wild weeks after their baby’s birth. This will include an overview of the main herbal actions that are relevant to the postpartum, including warming, nourishing, promoting lactation and tissue healing, and supporting the liver. She covers plants that may be new to many, but also explores herbs and spices that most of us already have in our kitchen cabinet or are readily available at the grocery store. Her intention is for pregnant and postpartum mamas to feel empowered to use plant medicine, starting with the herbs and spices that are within reach. 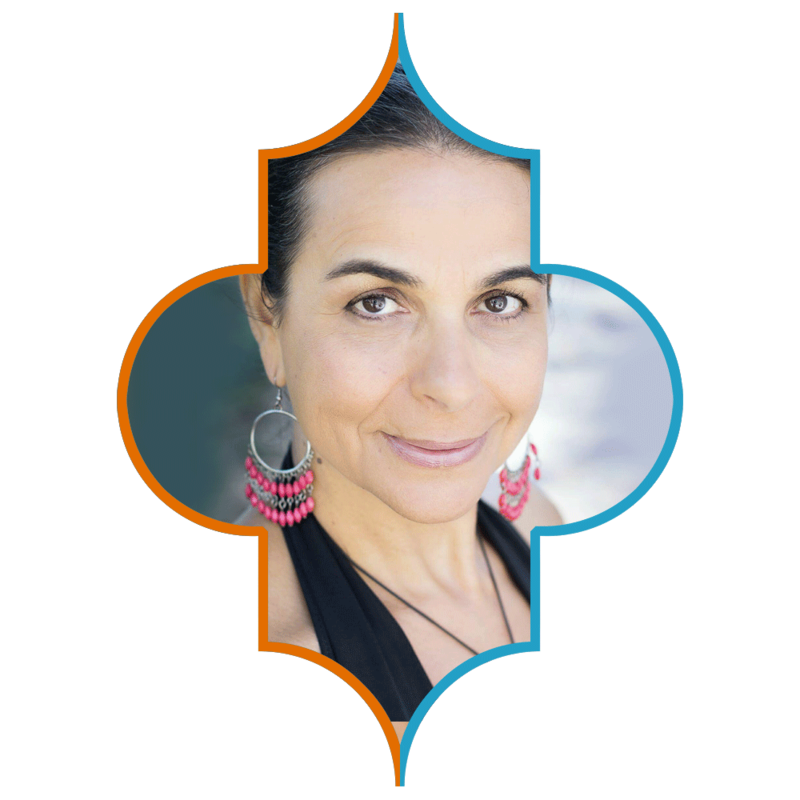 This talk is an exploration of the sacred, ancestral, emotional, and relational components that contribute to our pregnancy, birth, and postpartum experiences. Birth is a passageway by which our bodies become vessels for spirits to become manifest on earth, and one that directly connects us to generations of our ancestors who brought us here by way of the very same act. This talk touches briefly on trauma and grief, ancestral healing and resilience, traditional and sacred paradigms of birth and healing, and the original mother wound of colonialism/our severance from the earth as it pertains to healthy birthing processes. 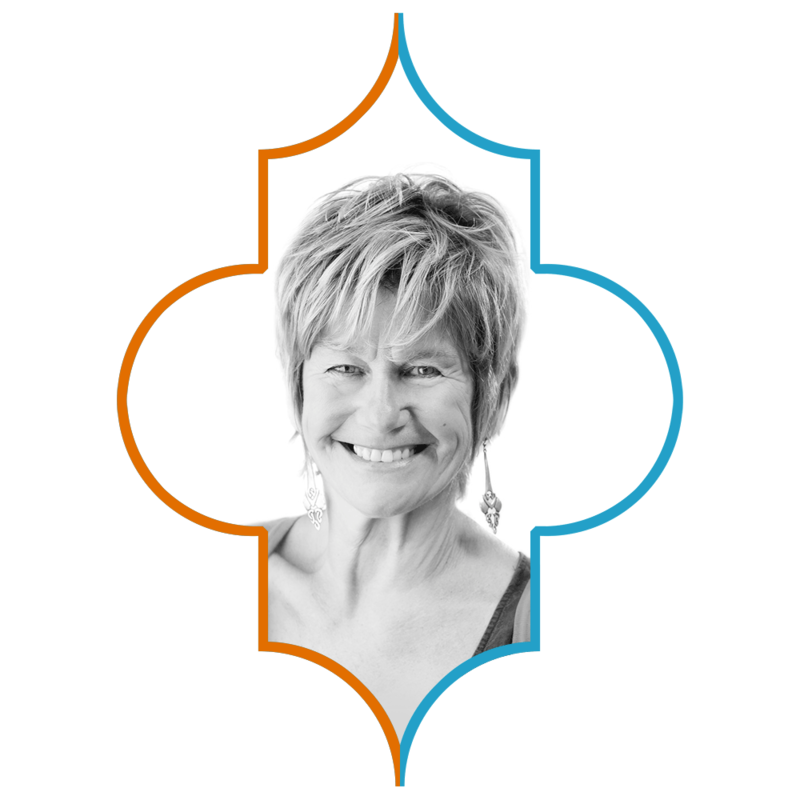 Hilary Lewin talks about how Self Care might look for you and why it is important. Looking at self care in its many aspects, financial, emotional, physical and sensual. Indulge and support each of your senses daily - self care for taste, touch, smell, sight and hearing. She encourages you to take away one message - "Ask for what you need'. Each day take a moment to ask your self 'What do I need?' and then ask those around you to help you find that very thing. Join me on this free 1.5 hour LIVE workshop to dive deep into the sacred and ancient postpartum traditions of Morocco. 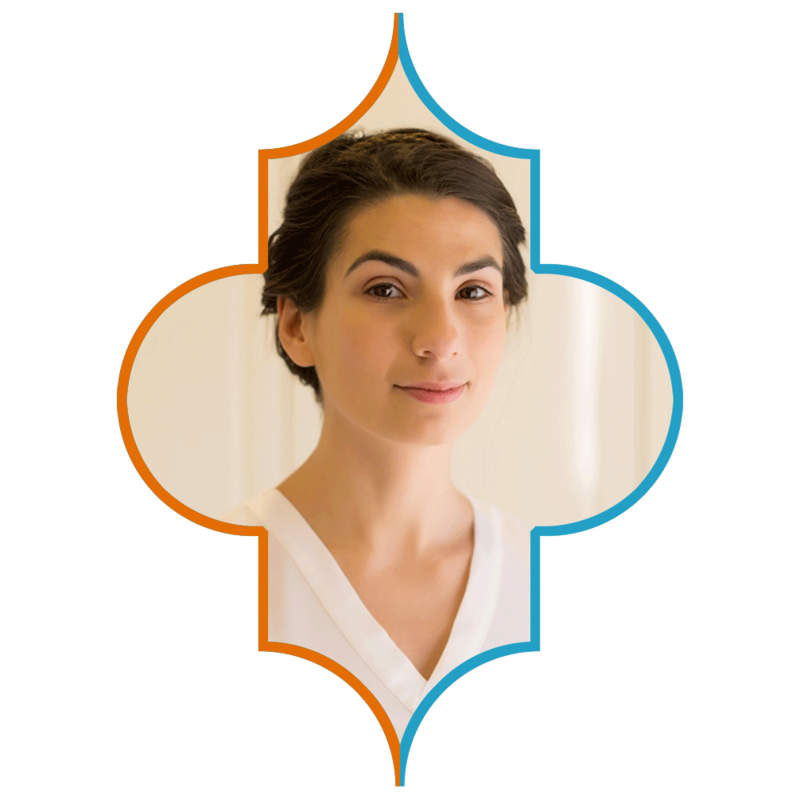 From being Moroccan, living there, spending time with Moroccan elders and traditional midwives, I have broken down traditional Moroccan postpartum medicine into 6 stages: Welcome Her, Honour Her, Nourish Her, Nurture Her, Close Her and Celebrate Her. Come and learn from the source and discover more about the culture, the traditions, the medicine and how we can revive, reclaim and restore it. By signing up to the summit you will get free access to this live workshop, the details will be sent by email. By purchasing the All Access Pass, I understand that no refunds are provided and that I can not share the access link, videos and/or audios with any other person, as the payment is for myself, one (1) person only.